This week I was granted the unique opportunity to review The Applachian Trail: A Unit Study for “The Old SchoolHouse Magazine” and www.SchoolhouseReviewCrew.com. Generally speaking, we do not do a lot of unit studies since my son tends to get bored easily, or his attention span simple can't focus on the same topic day to day. With that said, I was happily surprised with this unit study! It was fun, engaging, and easily adaptable. For this and other unit studies and products, please check out The Old SchoolHouse Magazine's online store at, http://www.theoldschoolhouse.com/shop/ . Day 1: We started our study of The Appalachian Trail with geography and history. 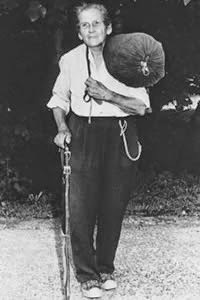 We first utilized the links included in the study to learn about Earl Shaffer and Emma “Grandma” Gatewood, who were the first male and female hikers to hike the Trail in its entirety. 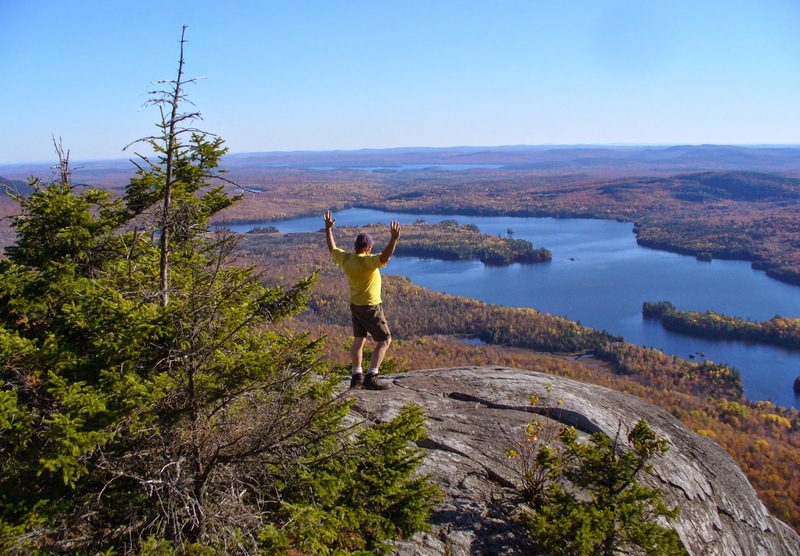 We used this as a catalyst to research other hikers and adventures to learn about other firsts, such as the first to hike Mt. Everest and Mt. McKinley. 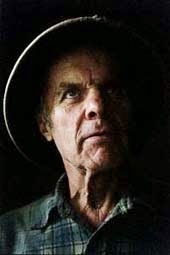 Being a sociologist, I also used the ages of the hikers at the time they completed their journey and compared that with data from the time period when they completed their trip to try and show how remarkable the social aspect of the trek is both now and then. During these lessons we looked into the states that are crossed by The Appalachian Trail, and hit spelling by using the suggestion in the unit study to reinforce the spelling of each state, the capital, and points of interest along the trail in each state. Nothing like that Autism Hyperfocus! Here is a link for U.S. Census Data that was used for demographic information: Census . Day 3: We utilized the dialect map link provided with the unit study to research the varying dialects found along The Appalachian Trail. We looked into the history and origins of the dialects, and how our own vocabulary has been influenced by much of what we were researched. Then we went a bit farther and looked into regional dialects across the United States. From Potato Bugs and RolyPoly bugs to buggies and shopping carts, we looked into the varying ways people communicate. After that we used my gym stats to figure out how long it would take me to get from point A to point B at different spots along the trail. I spent 18 minutes and rode a stationary bike for 3.5 miles. So we decided round up and say I was riding 11 miles per hour. We then researched and found out that our home state of WV has 4 miles of the AT, and it shares approximately 20 miles with VA. So if we were riding at a consistent 11 miles per hour it would take me just over 2 hours to cross the WV portion of the trail! We finished up with graphing the temperature ranges that are found along varying points along the trail to get a sense of the differing climates one encounters on a hike, as well as the highest and lowest points in each state along the trail to get a sense of differing terrain. DAY 4: This was the last day for our review. We plan on doing a LOT more, but our review time ends here. We learned some basic first aid that one would need on a hike. We also learned a lot about physical fitness. We talked about the importance of a target heart rate, learned how to check heart rate and pulse, and then we did some exercising to see what activities influenced our heart rates more (Sorry no photos! He refused to cooperate unless I was jumping, too!) We had an off day with a lot of running around that needed to be done, so we didn't get to do all that I wanted to do today. But that's ok, because we can come back to it next time! For the Future: This great unit study has so many wonderful activities that we didn't get to do this week because we are getting ready for a variety of holiday parties. But as soon as time allows we fully intend to do the topographical map activity-You can find the directions for a salt dough map here: Salt Dough Map. We also plan to do the teepee activitie, the poster activity, the collage using brochures, and the puzzle activity where you draw the states, then cut them apart into puzzle pieces. I'm really looking forward to doing a LOT more with this unit study! Please go check it out, I'm sure you'll love it, too! Pros: This unit study is well-rounded and packed full of great ideas and information. There are a lot of links provided, and these links foster a desire for additional exploration. The reading guide is also in depth, and provides a great deal of information. I also found the “Hiking Tips” particularly helpful. We used this to discuss former hikes we have gone on, and how we could have had a more pleasant or safer hike with these tips. Cons: Some of the links did not work properly, and this caused me to have to do a web search for the information the link was to provide. I was OK with this since it led us to more research that we may have not ventured to had the provided link been successful. I also think printables would have been a nice addition. Perhaps some sort of word puzzles, or map sheets, or even templates in place of links for the projects would have been helpful. I think if those had been available we might have been able to complete some of the other projects within the amount of time I had to work. 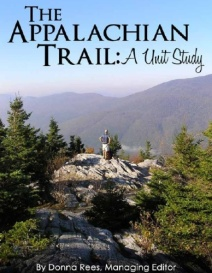 Overall: Overall, we have really enjoyed The Appalachian Trail: A Unit Study. We plan to come back to it after our holiday break to do more of the fun projects we didn't get to do this week. The topic is a fun and unique topic that is close to home for us. It keeps my ASD/ADHD son's attention, so that's a HUGE win in my book! It covers all of the required subjects with ease, and throws in ideas I would not have thought about. I would highly recommend this unit study!